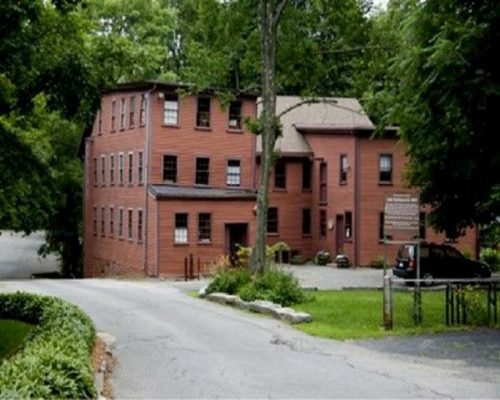 The Mill along with the Walking in Arlington group will present a walking tour of the Arlington Heights area, concentrating on Park Avenue, Claremont and Oakland Avenues. The walk will last about 2-1/2 hours, and will be held rain or shine. The tour is not suitable for dogs. Children are welcome if they are sturdy walkers, or will be in carriers or strollers. Registration is limited to 30 people. The cost of the tour is $15 per person; make checks payable to Walking In Arlington. Mail your check via US mail with your contact information, including your name/address/email/telephone by April 20 to: Walking In Arlington, 65 Randolph Street, Arlington, MA, 02474. Please include your e-mail address with your registration so we can send you the meeting location. For more information on the walk, or on the pedestrian advocacy and walking safety work of Walking In Arlington, email refdesk@world.std.com or visit www.walkinginarlington.org. The cost of the tour is $15 per person; make checks payable to Walking In Arlington. Mail your check via US mail with your contact information, including your name/address/email/telephone by April 20 to: Walking In Arlington, 65 Randolph Street, Arlington, MA, 02474. Please include your e-mail address with your registration so we can send you the meeting location.